Buyers: discover the new Fall Winter 2017-18 women's collection by ENNEMENOUNO at the HOMI Milan Tradeshow from the 15th to the 18th of September 2017. Buyer's: from the 15th to the 18th of September the new women's Fall-Winter 2017-18 prêt-à-porter collection will be on display at the HOMI Milan Trade show from the 15th to the 18th of September 2017.  ENNEMENOUNO is located at PAD 9 Stand M12 in the Fashion and Jewelry area of the expo. The HOMI Trade show is for buyers and takes place at the renown Fieramilano structure at Rho which is easily accessible from the center of Milan by subway or by car. Click here for instructions on how to arrive.